This course prepares you for a successful career in the airline & aviation industry. Airlines and airports need a huge number of trained employees for jobs including customer service, baggage handling, ticketing, and cargo handling. 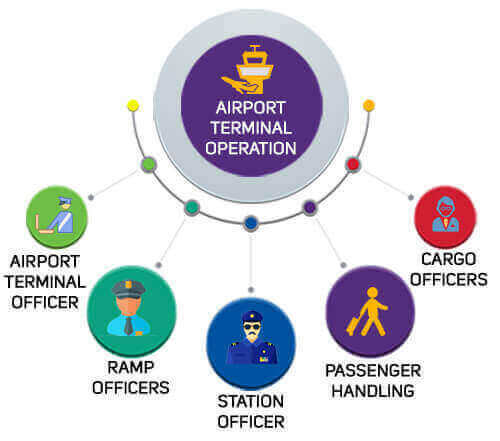 Keeping these demands in mind, Aptech provides you complete, in-depth training in all aspects of airport terminal operations and management. On completing this course, you can work in any department of an airport or airline company in India and around the world.